...point to UK dependency on energy imports from North Africa. 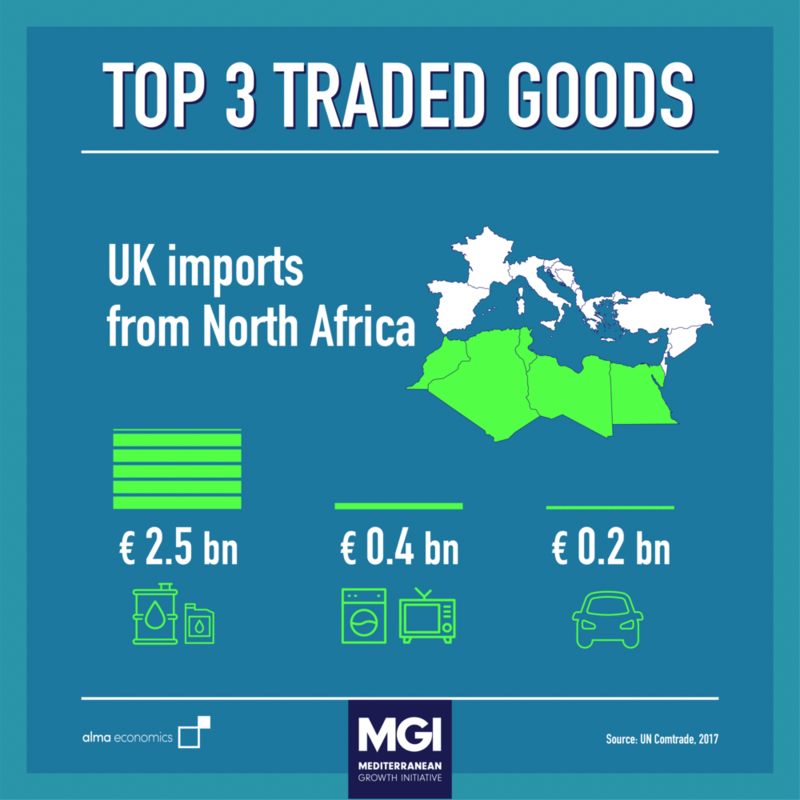 And its exports have much potential to tap into key sectors of the UK economy – as markets in North Africa develop their own capacity for consumption. The region’s economies can benefit from trade in education, food production and processing, infrastructure and technology. Click here to sign up with your email address to receive my news and updates.